The Network is a statewide organization of people and agencies committed to the belief that every Californian with a developmental disability can live in his or her own home if provided the supports and services needed to be safe and successful. California Disability Community Action Network: Advocacy Without Borders: Connecting people with disabilities & seniors to rights and unified action. 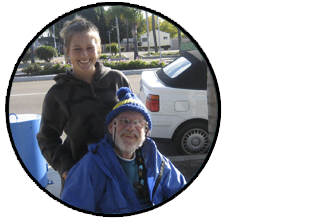 Connections for Information and Resources on Community Living's (CIRCL) mission is to create opportunities for building and sharing individual, organizational and community strengths in supported living. Protecting the people of California from unlawful discrimination in employment, housing and public accommodations and from the perpetration of acts of hate violence. Working in partnership with consumers and other stakeholders to provide services and advocacy resulting in employment, independent living and equality for individuals with disabilities. Disability Benefits 101 (DB101) helps workers, job seekers, and service providers understand the connections between work and benefits. We will continue to advocate with and for people with disabilities. We will work together to fight discrimination, promote autonomy and choice, end abuse and neglect, and increase access to programs and services that respect each client and his or her unique needs and culture. 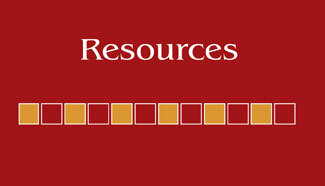 Inclusion Press creates person centered resource materials for training events, public schools, high schools, community colleges, universities, human service agencies, health organizations, government agencies, families, First Nations organizations - nationally and internationally. By dialing 211, you are linked to a live highly-trained Information & Referral Specialist who will navigate you through your situation by assessing your needs and then matching you to the best resource in your community. IHSS provides homemaker and personal care assistance to persons receiving Supplemental Security Income or who have a low income and need aid in the home to remain independent. People First of California, Inc. is determined to: increase personal and economic independence and capabilities; defend civil rights; and eliminate prejudice and discrimination of people with developmental disabilities. Helping low-income families, seniors, and people with disabilities afford housing in the high-cost City of San Diego. SDRC is a focal point in the community for information and services for persons with developmental disabilities living in San Diego and Imperial Counties, California.